Gambino's in Ketchum is the ideal destination for piping hot pizzas. The restaurant features a lunch buffet seven days a week as well as takeout. They offer a children's menu and are located near Lake Tenkiller, Lake Greenleaf and the Illinois River. 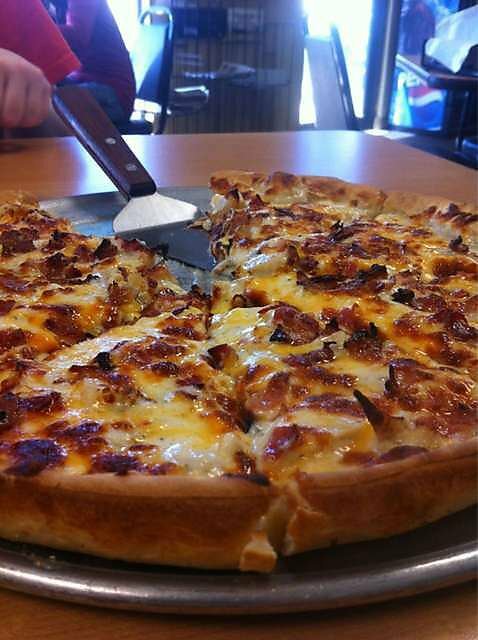 Specialty pizzas include southwest chicken alfredo, bacon cheeseburger, taco and the mobster topped with six meats and extra cheese.